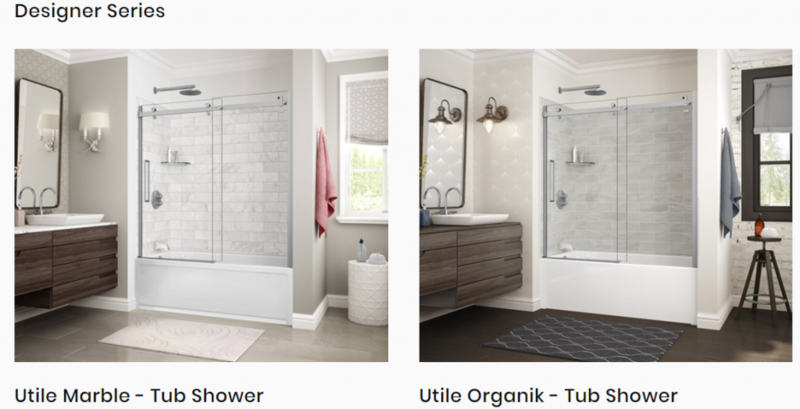 Utile is an innovative shower wall solution that comes in a range of rich colors, deep textures and stylish patterns that look like tile, yet installs easily in just 1 day. 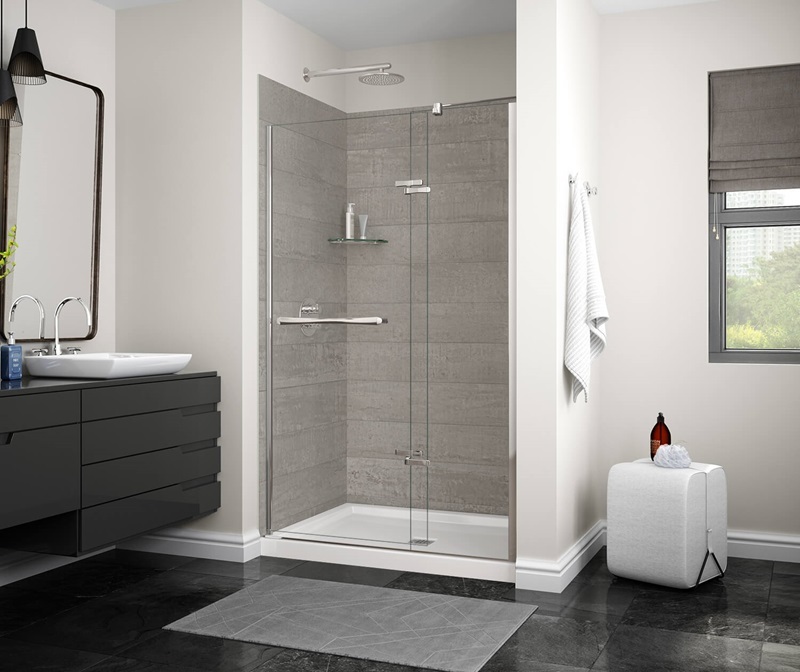 Our innovative Utile shower wall panels are stylish, easy to install and will provide you with peace of mind for years to come. You’ll love the realistic-looking tile patterns and grout lines which are crack-proof and low-maintenance. Inspiration Gallery Below Features Utile Options. You may click the images for more information which will take you to our supplier’s website. To utilize the Utile Design Tool to experience different looks CLICK THE LINK HERE.